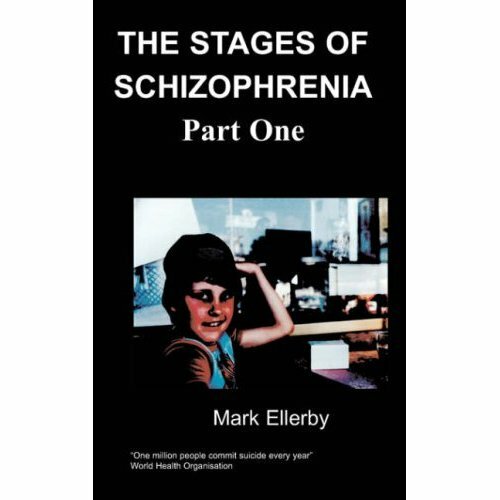 This book addresses the stigma that is attached to mental illness. It is contemporary in its style and explores life where courage and determination and imagination are needed to boost confidence not only for oneself, but to let the world know there is hope for us all. 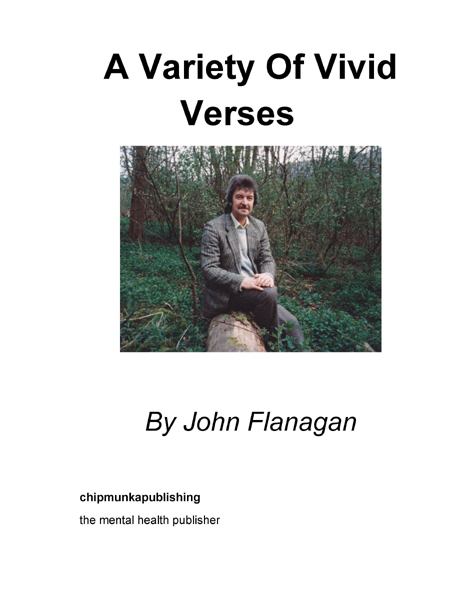 John Flanagan was born at St James Hospital in Leeds on November 12th 1947. He grew up up within a working class family and at the age of twelve developed anixety and depression. His last school was St John Bocco, a secondary modern, where he finished with no qualifications. He was then advised to enter the printing trade and so served his apprenticeship. Over the years he discovered an art for composing poetry. Time records events from our open air theatre where you grew. Slyly pleading for spare coinage but acting shyly discreet.